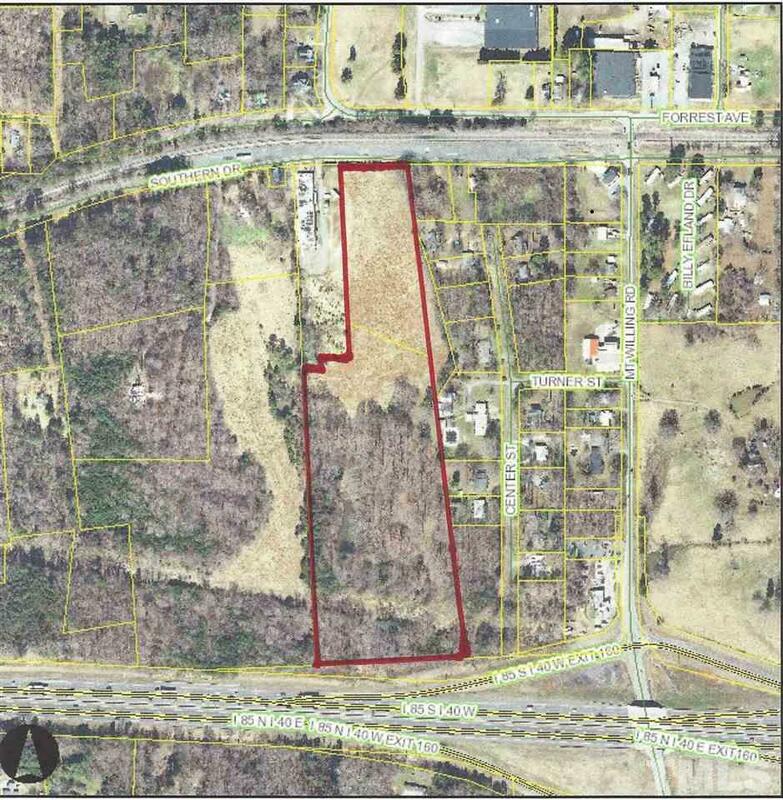 16.25 Acres zoned Light Industrial conveniently located to I40/85. Call for Permitted Table and survey. Lots of open land.